I know I've been rambling on and on about how busy I am recently and that I haven't had time to post as consistently... but I'm going to post two days in a row anyway. That's because I want to talk about this great deal (in case you guys haven't seen it) before it goes out of stock. Onto my first impressions! Glossy lips are one of the trends that have survived the summer and are still prominent for this fall and winter. I myself love a glossy lip as matte lips tend to remind me of itchy, flaky lips. But that's just me. A few beauty brands have introduced jumbo pen crayons which tend to be moisturizing with a hint of color. The Tarte LipSurgence Natural Lip Tints are one of the premier tints on the market right now but at $24 for a .1 ounce tube you can see why I wasn't in a hurry to purchase one. 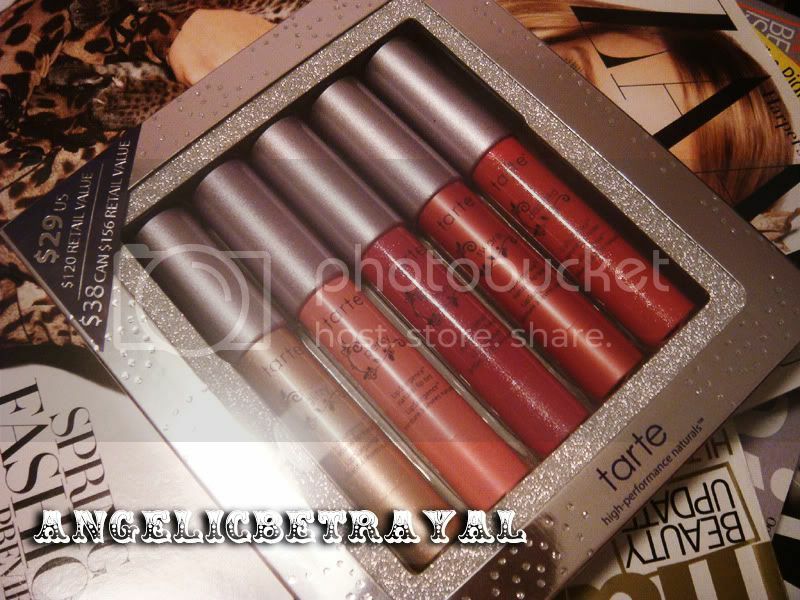 But lo and behold, Tarte released a set of five full size LipSurgence pencils for a mere $29! I was sold. The shades in the kit are (from left to right in the picture above) Glitzy, Perky, Flashy, Swank, and Dazzled. Perky and Swank are tint finishes with no shimmer, just glossy goodness. The other three are luster finishes and are packed with glitter. 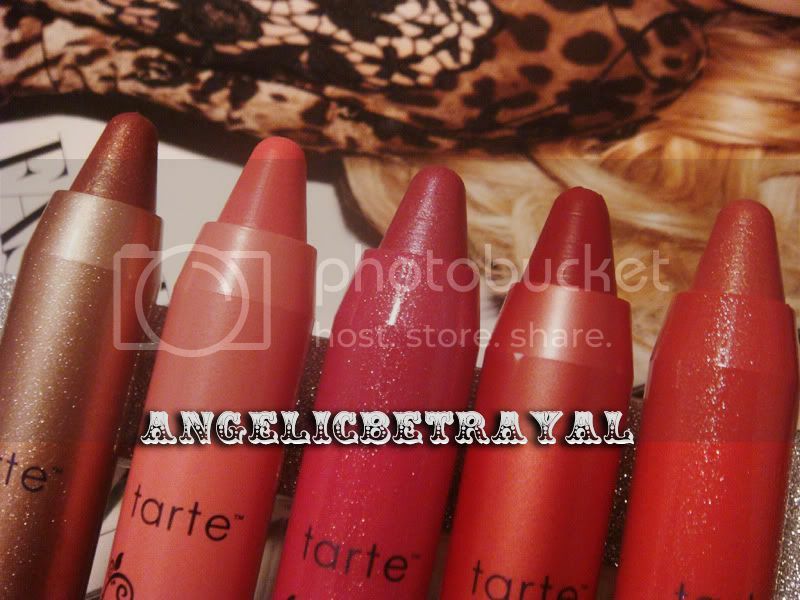 Tarte claims that these pencils are lip treatments and that your lips will feel more moisturized and soft with use. Another point that makes these great is that the packaging is retractable meaning you won't have to fumble with a sharpener and waste product. Here are the swatches of the pencils on the back of my hand in the same order. The pencils glide on smoothly and they have a slight minty smell and tingle which is not irritating (to me at least). On my skin the pigmentation looks incredibly boring but you can see the glossy sheen. 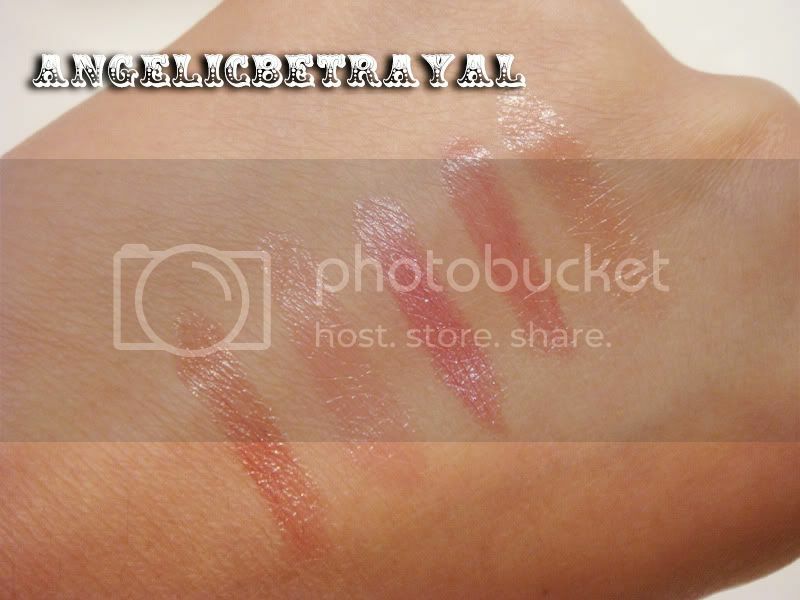 The glitter is very fine and almost undetectable, even on the lips. The glitter does have a tendency to migrate if you are no careful and it can be a little too glittery (especially if you're like me and don't like too much glitter on the lips). On the lips, the pigmentation is much more apparent and I can tell you right now that Swank looks like a sheer red lipstick on my lips. I had expected Perky to be my favorite of the bunch because it has no shimmer and it looks like a safe color. I applied Perky all over my lips one morning and it looked like the color of my lips. However, a few hours later I looked in the mirror and was shocked to see my lips turned a bright cool toned pink. The color had changed and stained my lips into a quite unflattering color. Well, at least they weren't lying when they said these were long lasting. I have yet to try all of the colors out but I wanted to give you guys my first impressions on this set because it is a great value nonetheless. 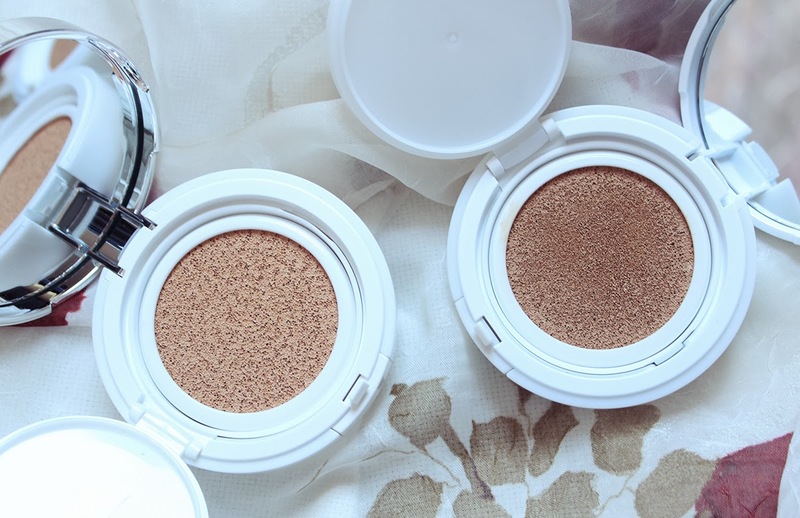 I was really excited to try these out and I can tell they'll sell out like hotcakes on Sephora's website. So far, I have had a few gripes with some of the shades and the glitter but overall they're not bad. I would not pay $24 for one of these but for about $6 a pencil I can't complain too much. I'll make them work one way or another. I will be speaking about these again in an upcoming haul video and will probably wear one to show you the color on my lips so stay tuned for that! UPDATE October 29: I have swatched all of the pencils on my lips to show you guys how they look (I know skin swatches for lip products are sometimes uninformative and uninteresting). Dazzled is my second favorite shade of the bunch. You can definitely see the coral pigment on my lips and the gold shimmer is incredibly gorgeous. Glitzy is understated and it just adds a bit of shine to the lips. Flashy looks darker in real life and the shimmer is more apparent; I couldn't quite capture it on camera. I surprisingly do enjoy Flashy even though I would not normally go for a fuchsia lip color. Perky is surprisingly one of my least favorites. As I said before, it looks like a nice milky baby pink when you first apply it, but after an hour or two, it oxidizes into a bright bubblegum pink that does not suit my skintone. 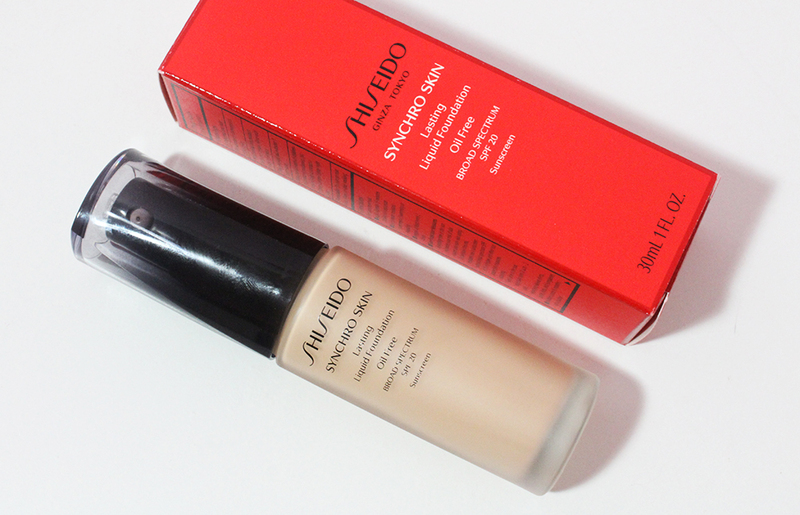 My favorite is actually Swank which you can see in my FOTD post HERE. I couldn't quite get the lighting right when I tried to take a picture of only my lips so a full face will have to do. I have been wearing these pencils a lot recently and I find myself enjoying them more and more. The somewhat bold colors like Swank and Flashy have me toying around with the idea that I might just be able to pull off a bright lip! $29!! I've had these on my wishlist for a while now (I bought the True blood one lol), this sounds like such a good deal. Thanks for sharing! what great deal! i saw this at ulta but passed on it, let me know how u like the other shades. I was so tempted to purchase this set when I saw it at Sephora. I honestly dont need anymore lip products but dang it, for such a steal, I even feel bad for not getting it.